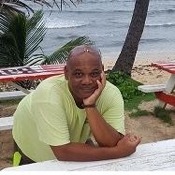 Traveler Review for Private Tour in Bridgetown, Barbados by Tour Guide Victor C.
About Victor C. Message Victor C.
Thought the price was a bit high for a walking tour but a Victor was helpful. The most interesting spot was the restored synagogue and its history. TOUR GUIDE RESPONSE: Thank you Ellen for taking time to offer your review. 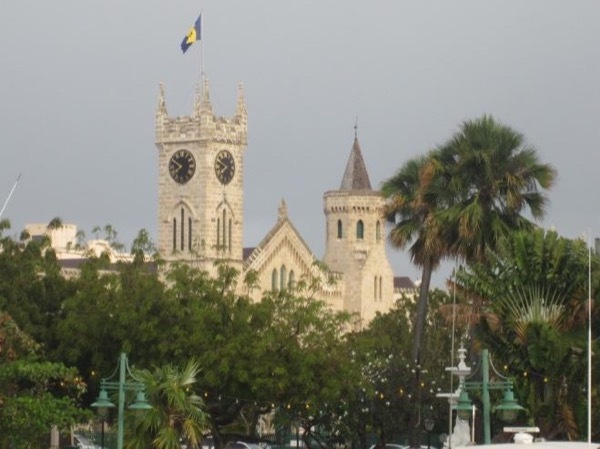 I particularly appreciated the lenghty history/heritage/culture discussion we had prior to our walk and that certain aspects of Barbados and English history consequently became clearer for you both.